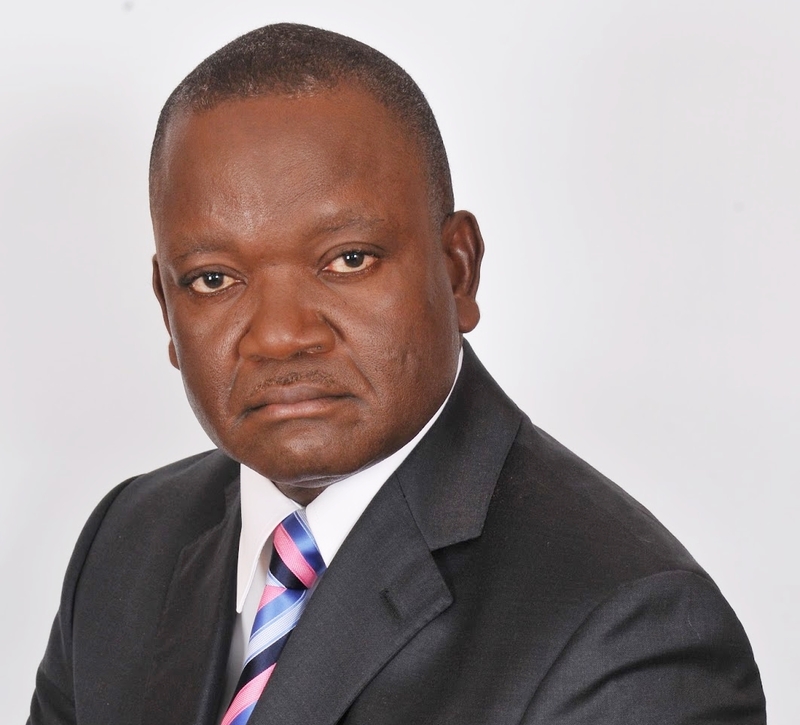 Ahead of the 2019 general elections, Governor Samuel Ortom of Benue State has called on security agencies to go after those engaging in votes buying in the state. Governor Ortom made the call in a chat with newsmen at government House Makurdi, on Wednesday. He accused members of some political parties especially the All Progressives Congress (APC) of collecting permanent voter cards (PVCs) from unsuspecting members of the public and buying same on the pretext that they would be enrolled in the Federal Government school feeding programme. Governor Ortom said he had already alerted security agencies about the development even as he urged Benue electorates to guard and protect their PVCs jealously and never allow anyone collect it from them under whatever guise. “We have made a policy statement about that, urging people not to be deceived by that antics. “Once you apply for loan or to be enrolled into the school feeding programme and you are qualified, you will be selected. “So, it is not by any criteria and PVCs has nothing to do with criteria for selection of a food vendor or school feeding programme. “You know that since my exit from the APC, the party is no longer on ground and of course they have no stronghold anywhere in Benue State again. “So, they have continued to raise false alarm and lies about me. “Go to the commissioner of police, he would tell you the person who was arrested buying PVCs. Asked about the successes and challenges of the Anti open grazing law that was enacted a year ago, Governor Ortom noted that the killings and destruction of properties by herdsmen have been the major challenges in the state. While insisting that the Miyetti Allah was responsible for the killings in the state, Governor Ortom maintained that those perpetrating the act of killings in the state were actively supported by agents of government. The governor continued, “From the utterances of agents of government and action of some security agents, you will agree with me that they actively supported Miyetti Allah who came and accepted the claim for the attacks. “Up to date, l have written to federal government against Miyetti Allah yet non of them has been arrested. “So, it is clear that these people want lawlessness to prevail in this country. We have restrained ourselves because the rule of law remain the only weapon that can protect all,” the governor said.